Tableau Conference is the place to learn how the best federal and local public-sector organizations are measuring and improving outcomes, increasing efficiency, and reducing risk with the intelligent use of visualization, reporting, and data analytics. Build skills you can use to serve citizens more effectively by understanding their needs, enhancing service quality, and demonstrating adherence to legislative priorities. And, learn from the innovations of private sector thought leaders so you can apply cutting-edge techniques in the service of a better world. Increase the impact of your educational mission with powerful analytic tools and techniques. TC18 provides a forum where education leaders from K-12 to Higher Ed come together to share knowledge and best practices they are using to drive student success, grow enrollment, and increase operational efficiency. See how leading institutions are using Tableau to identify risk and success factors, engage alumni, and fulfill their educational missions. Don’t just make an impact–measure it. TC18 is the best place to find out how, from those who have done it before. Discover new ways to tell your story, engage donors, improve program impact, and use your budget more efficiently. Meet others like you who are using data to make a difference, and improve your Tableau skills so you can do more, faster. At TC17, there were dozens of sessions tailored to the Public Sector industry in a variety of tracks and levels. 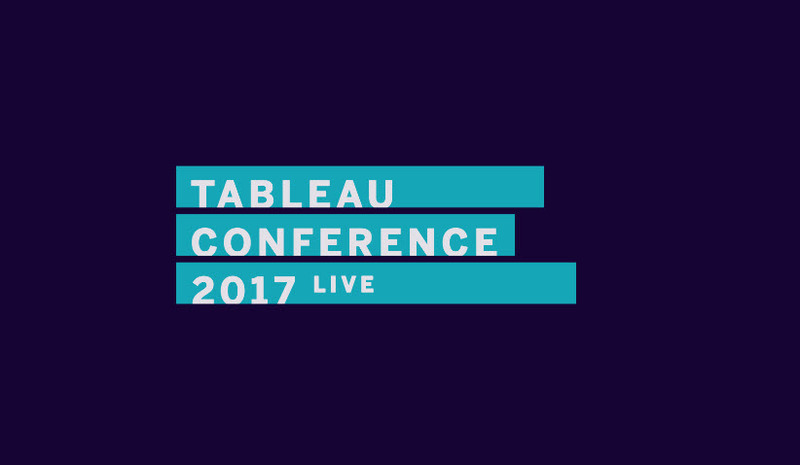 This year there will be more sessions focused on how agencies, universities, and non-profit organizations are using Tableau to drive toward their mission and improve their ability to collaborate. Tableau gathers the top stories from our customers and internal employees to share best practices and use cases in sessions that will bring value to your organization. Hear from customers like the U.S. Census Bureau, the Federal Aviation Administration, University of Michigan, the U.S. Holocaust Memorial Museum, and more in a week of immersive learning and collaboration. Enjoy meetups specific to government, education, and associations & non-profit industries to expand your knowledge surrounded by your peers. Discover the power of our supportive and vibrant community in a place to network, share ideas, and build relationships for the future. Specialized networking opportunities and meetups will be announced in the summer, so check back.